Samsung unveiled two fitness oriented accessories in the Samsung Gear Fit2 GPS sports band and the Samsung Gear IconX cordless earbuds. 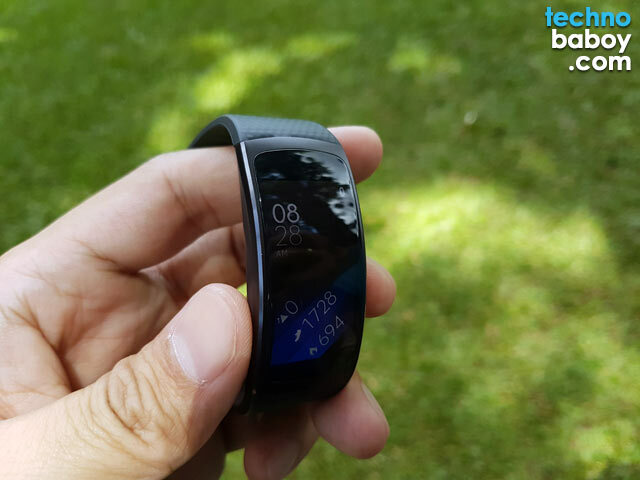 The Samsung Gear Fit2 sports band is a GPS fitness tracker that keeps tabs on a user’s burned calories, distance, speed, route, time, hours of sleep, and stress levels. It has a 1.5-inch curved Super AMOLED display, a 1GHz dual-core Exynos processor, 512MB of RAM and 4GB of storage (2GB of which can be used to save music files). It connects to smart devices via Bluetooth v4.1, but it can function without one. The IP68 certification ensures water and dust resistance, while the 200mAh battery makes sure it runs for almost a week. 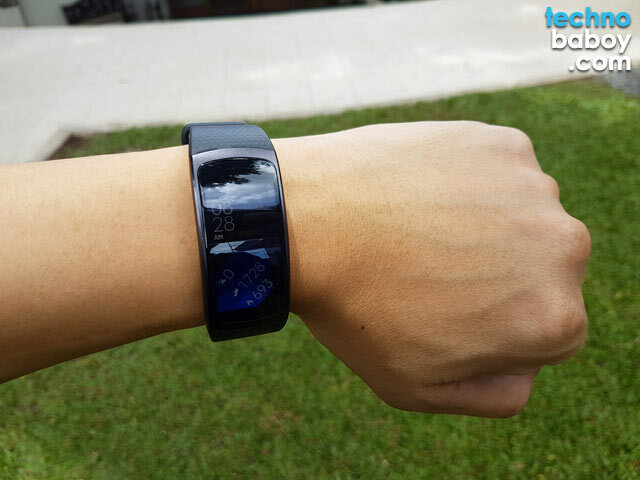 The Gear Fit2 is a nice looking sports band. It has a simple and sporty design, and a crisp, easy-to-read Super AMOLED display. 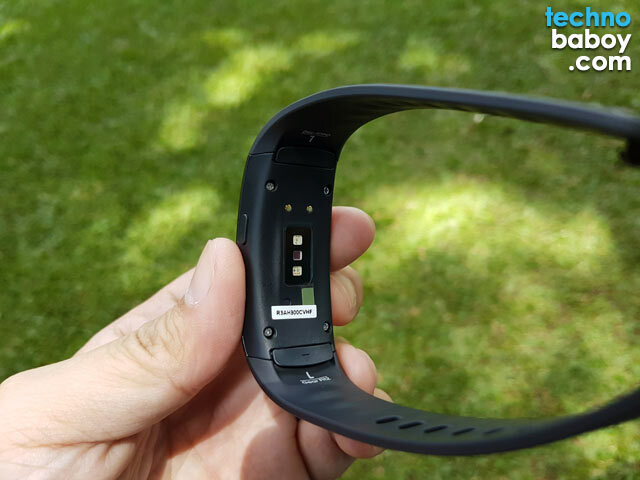 The band feels smooth and the build quality is ok. And it looks and feels comfortable to wear (although I’ve only worn it for a few minutes so your mileage may vary). The Samsung Gear IconX is a cordless pair of in-ear buds that can track your fitness and give real-time updates on time, distance, speed, heart rate, calories burned, etc. It has 4GB of storage capable of storing up to 1,000 songs, and has a Smart Touch function for easy and quick interface. One of the more interesting functions of the Gear IconX is the ambient noise feature that, when activated, lets you hear your surrounding environment while playing music. The Samsung Gear Fit2 and Samsung Gear IconX are now available at Samsung Experience Stores and authorized dealers nationwide, and retails for P8,490 and P7,990, respectively. For more tech-centric news and reviews, please follow us on Facebook (facebook.com/TechnoBaboy), YouTube (TechnoBryan) and Twitter (@technobaboy). We’ll do our best to keep you up-to-date.